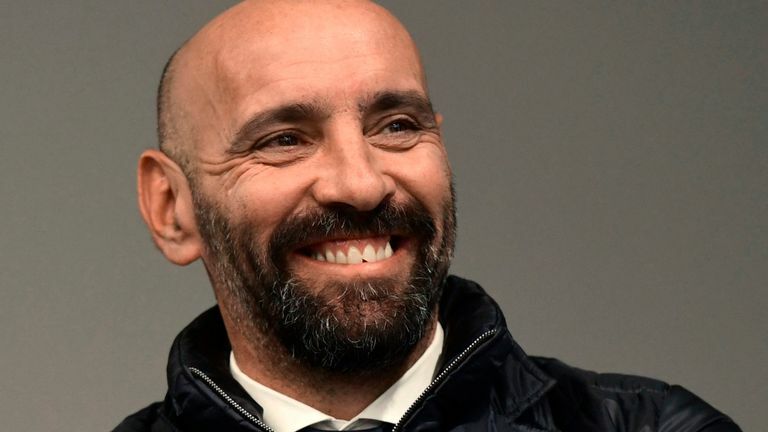 Monchi has revealed he rejected interest from Arsenal to return 'home' to Sevilla. The La Liga club confirmed the reappointment of the 50-year-old as their general sporting director on Saturday, two years after he left for Serie A side Roma. Monchi had been linked with a move to Arsenal as a potential replacement for Sven Mislintat, who left the Gunners as their head of recruitment in February. The Spaniard, who left his post at Roma earlier this month, says he did receive interest from the Premier League side, but was ultimately convinced by the project set out by Sevilla president Jose Castro Carmona. He added: "Many people outside of Seville have told me that I've made the wrong choice, that sequels are never good.